 Share the post "Click&Boat’s Guide to Sailing in the Dodecanese Islands"
In the two previous parts of our Guide to Sailing in Greece we explored two of the country’s most beautiful corners: the Sporades Islands in the Aegean Sea and the Ionian Islands in western Greece. The final part of our guide will focus on the Dodecanese Islands in southeast Greece, close to the Turkish coast. This archipelago of more than 150 islands and islets is the perfect place to charter a yacht and sail in Greece in the summer. And as most seasoned sailors know, when you sail in the Dodecanese you need to find mooring spots that are well protected from the notorious meltemia: dry north winds blowing from May to September. You can start your trip from the biggest and most famous of the Dodecanese islands. Rhodes is a cosmopolitan island, attracting tourists from all over the world. Take a stroll on the cobblestone-paved streets of the Old Town and visit the Palace of the Grand Master of Knights of Rhodes to travel back to an era of knights, fairy tales and sword fights. The best place to dock here is Mandraki harbour, famous for its twin towers with two bronze deers (‘’Elefos’’ and ‘’Elafina’’) on the top – a landmark of the island of Rhodes. Incidentally, this is where the Colossus of Rhodes stood thousands of years ago! Rhodes is a big island for Greek standards, and sailing around it can take you a few days. 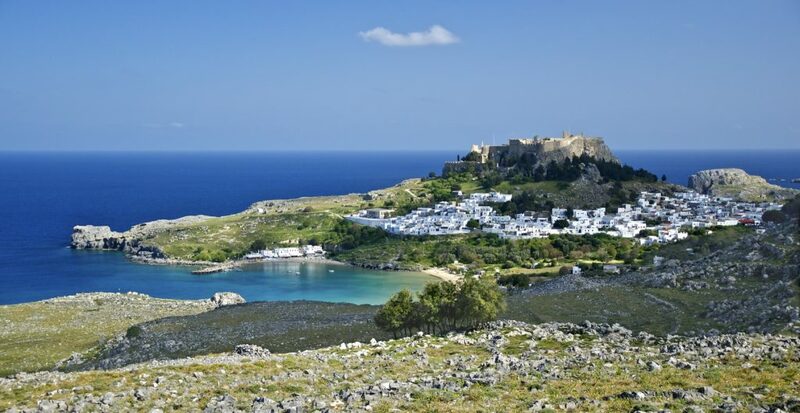 But if you decide to take the plunge, don’t forget to visit the archaeological site of Lindos, known as the ‘Pearl of Rhodes’, and the famous Valley of the Butterflies. From Rhodes you can sail along the Turkish coast – a visa may be required if you have chartered a yacht in Rhodes – and visit the Turkish town of Marmaris. With pine-tree covered mountains in the background, the city’s long coastline is a marvel for boating fans. There are several ancient sites and remote bays to discover if you can spend a day or two here. As for mooring options, opt for Netsel Marmaris Marina, a large marina with 720 berths and capacity to host superyachts. Back to the Greek side of the Aegean Sea, your next stop is the island of Simi. It’s a small but picturesque island with the typical white houses you see everywhere in the Aegean Sea when you sail in the Dodecanese. 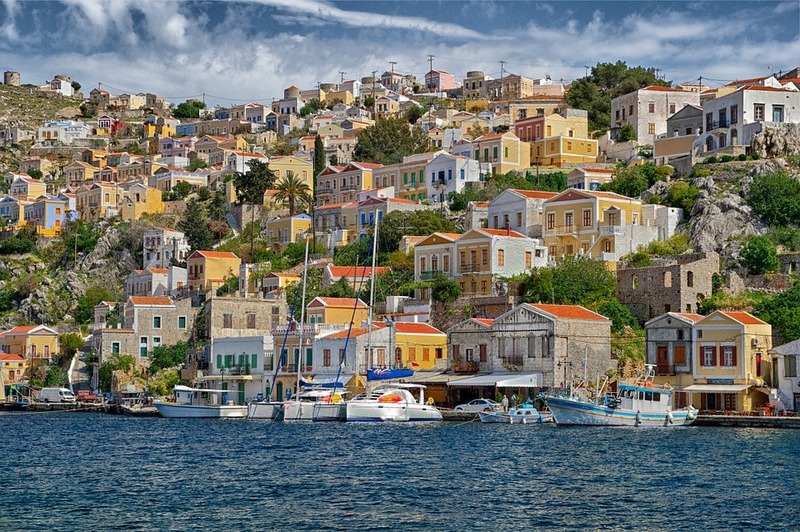 Its horseshoe-shaped harbour is located in Chalki, the island’s biggest town and the perfect place to try local fish. The island is famous for its rich music tradition, so if you are visiting in the summer don’t miss the opportunity to attend a feast and celebrate with the locals. From Simi you can sail to Kos, the second biggest island of the Dodecanese. You can dock at the marina of Kos Town. The west part is reserved for yacht charters, while the eastern side hosts visiting yachts. You will enjoy the sunset here with the iconic Castle of the Knights in the background. Kos is an elongated stretch of land that is worth circumnavigating if you are not short on time. Recommended stopovers include Mastichari, a picturesque fishing village, Kefalos, a small town on the westernmost tip of the island, and Kardamena, an idyllic, sandy beach with azure waters. Our next stop is Tilos, 35 miles south of Kos. Tilos is a stunning, although smallish, island that has only recently entered mainstream itineraries boaters follow when they sail in the Dodecanese. You can dock in Livadia, a village in the middle of a protected bay on the east side of the island. Beware, the marina is not ideal for big yachts. Just 7km from Livadia is the village of Megalo Chorio, the island’s capital where you can admire a gracious medieval castle. 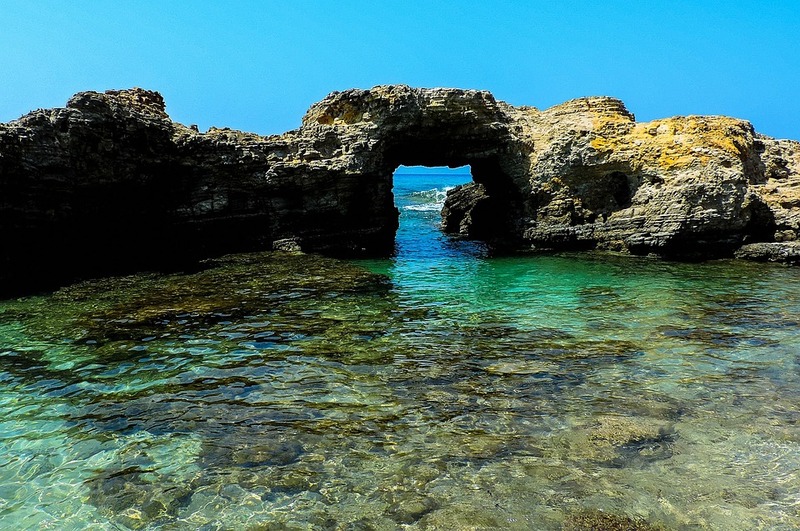 As for beaches, we highly recommend Agios Antonios on the north of the island. Last stop before we get back to Rhodes is Chalki (or Halki), a smallish island just 7 nautical miles west of Rhodes. Although a rugged island, it has several beaches and coves to dock for a few hours. Its most iconic landmark is the view of the pastel-coloured houses above the harbour of Emborió (or Chálki), which is only the only anchorage on the island.